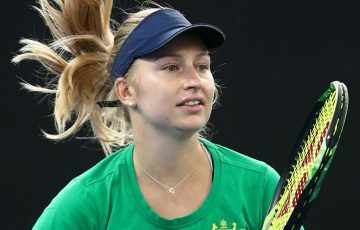 Women’s top seed Kai-Chen Chang has been toppled by Chinese young gun Yuxuan Zhang in the Asia-Pacific AO Wildcard play-off quarterfinals. 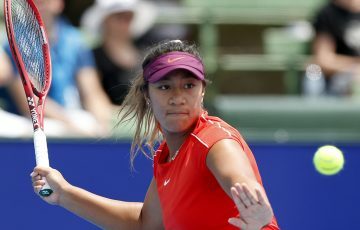 Women’s top seed Kai-Chen Chang of Chinese Taipei has been toppled by Chinese young gun Yuxuan Zhang in the quarterfinals of the Asia-Pacific Australian Open Wildcard play-off. 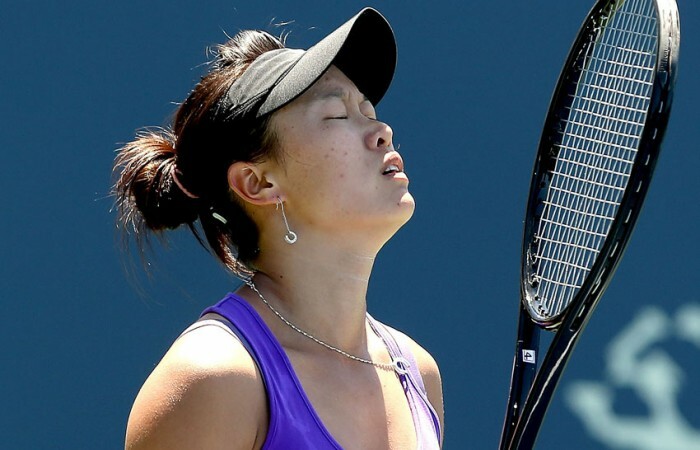 Zhang, an 18-year-old qualifier, scored one of the biggest wins of her career by beating inform tournament favourite 2-6 6-4 6-1. 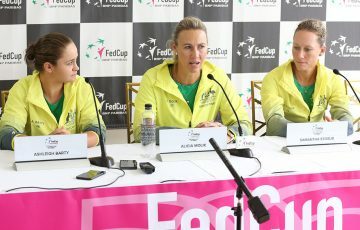 “I feel very good because she is a really good player,” Zhang said. 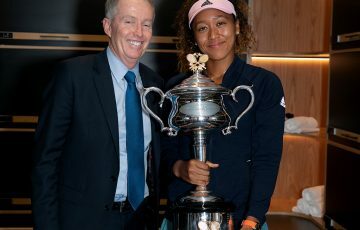 Tournament Director Alistair MacDonald said that despite Chang not progressing today, her result in Japan last week may see her gain direct entry to the Australian Open in January. 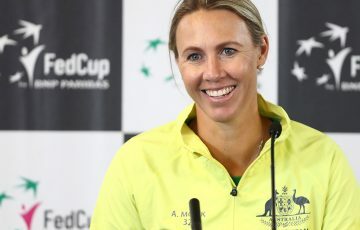 “It’s exciting to see such a promising young player came through and this is what is exciting about the Asia-Pacific Australian Open Wildcard play-off,” MacDonald said. 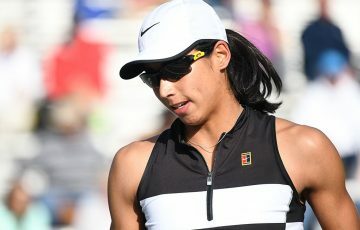 Men’s top seed Yuichi Sugita of Japan made his way through to the semifinals after Chinese opponent Zhe Li retired after dropping the first set. 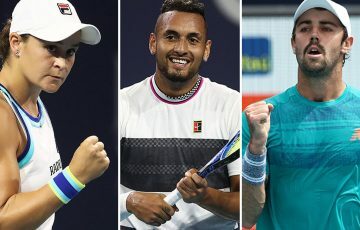 Live action will continue to be streamed from Nanjing in China on Saturday, with singles semifinal action and the men’s and women’s doubles finals being contested.